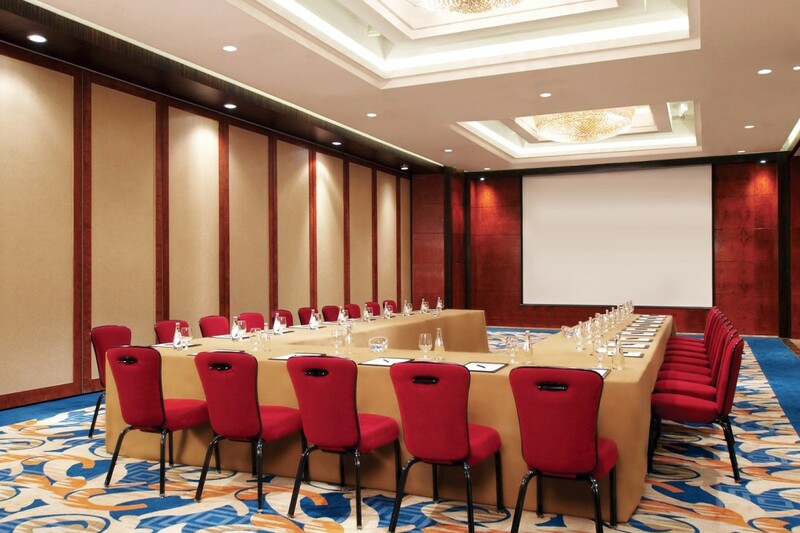 The success of functions held at New World Manila Bay Hotel is the result of meticulous planning, exceptional service and years of experience in hosting thousands of corporate meetings, social events and conventions – always with a personal touch that makes an event special. 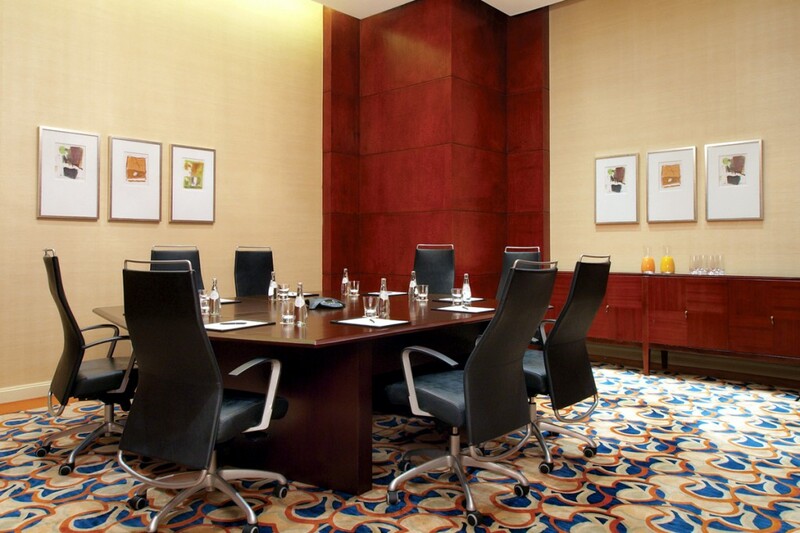 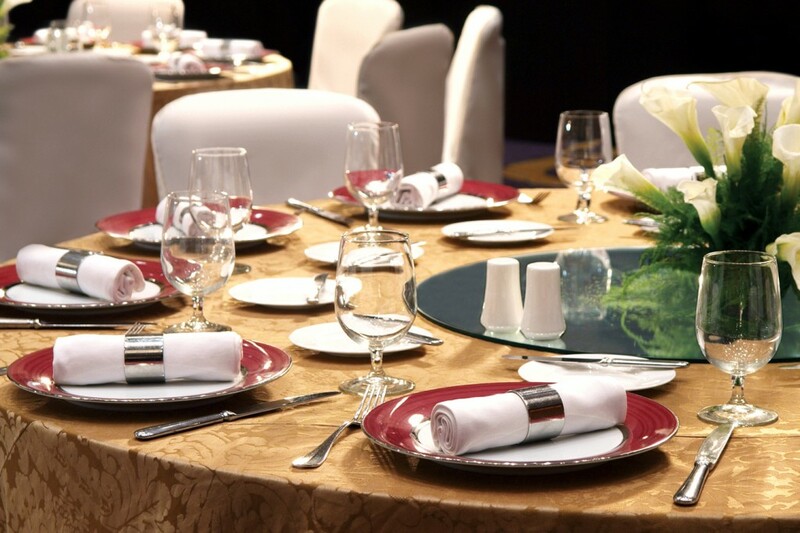 International cuisine, premium table settings and sophisticated amenities are available for food service. 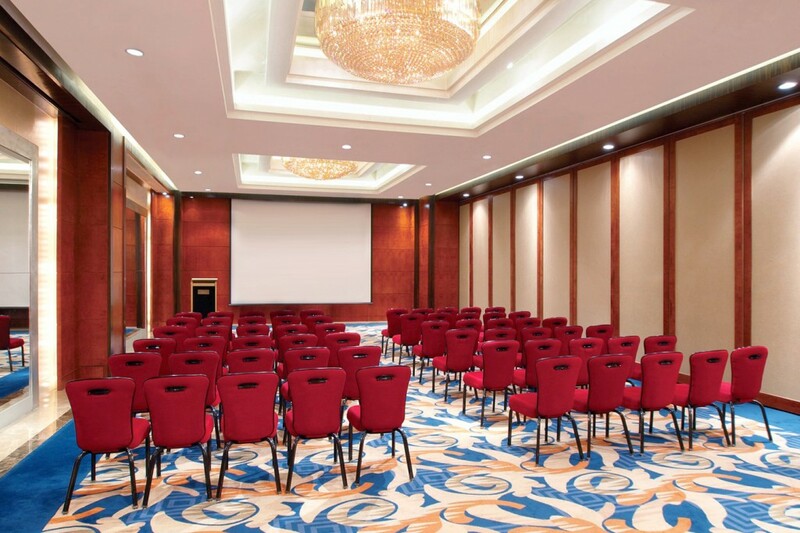 High-quality sight and sound are delivered by the latest audiovisual systems, and wireless Internet connectivity is available in all event spaces. 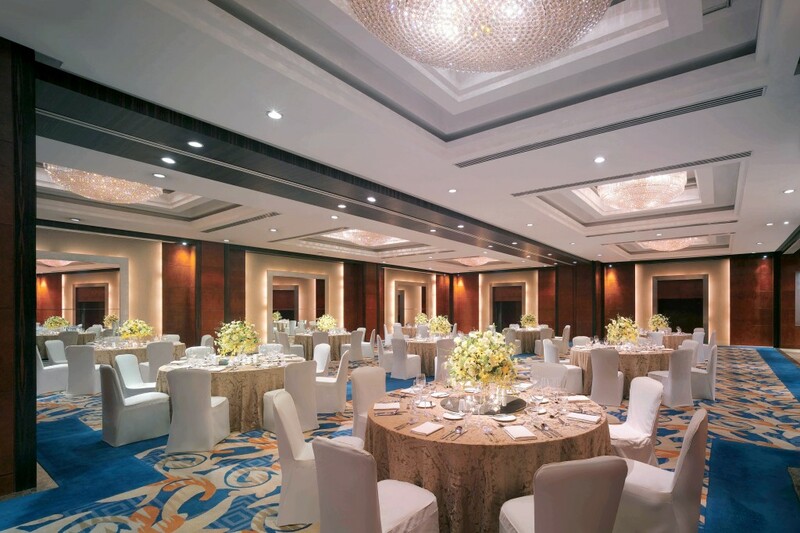 Your guests and visitors arriving by car will appreciate the hotel’s 24-hour car park with valet service.